The great American pickup truck has been part of the fabric of American life, both in the suburbs and on worksites, for nearly 100 years. 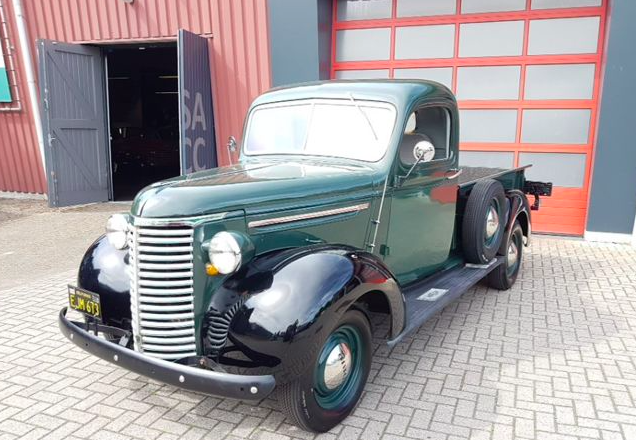 We delve into the history behind the Chevrolet pickup truck. 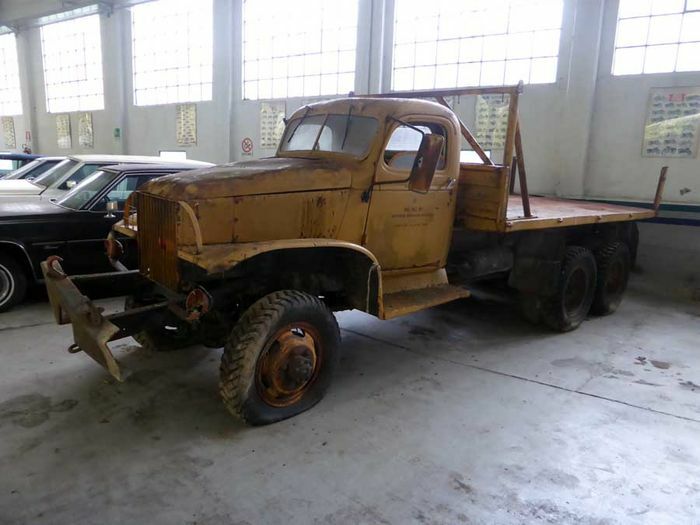 In the 1930s, factory-built trucks replaced the cowl chassis. However, by 1937, The Great Depression had torn a hole in America's motorcar industry. With efficiency at the core of their design, Chevy created a new, innovative and streamlined truck with a 78 hp engine which could carry over 1000 lbs of cargo. 10 years later, in 1947, as the world was recovering from the second World War, drivers wanted more comfortable drives. Cars were outselling trucks at enormous rates, Chevrolet reacted by designing their trucks to their most comfortable and desirable model to date. In the 1960s, compact cars were en vogue. Chevrolet created the Corvair, a compact pickup that didn't quite hit the spot as only 851 were sold in its final year of production in 1964. By 1967, thanks to President Dwight D. Eisenhower's Interstate Highway System, the Chevrolet readapted its former models for an America that now wanted to take leisurely drives from coast to coast. The Chevrolet C-10, released in 1967, was a luxury upgrade to the pickup. 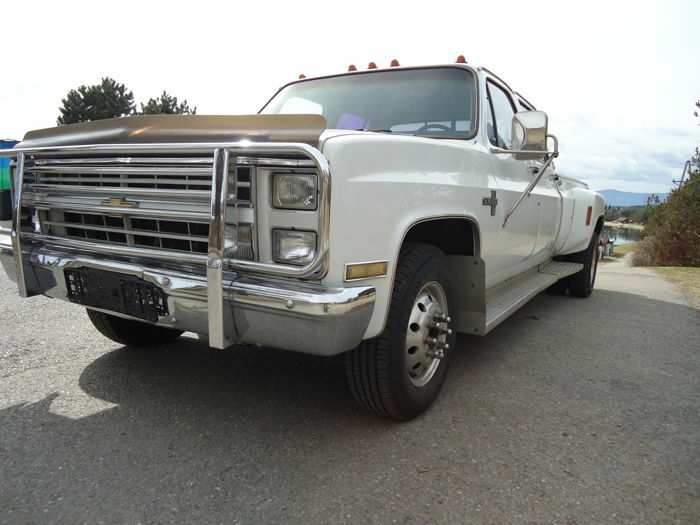 By the 1980s, pickup trucks had made it from the worksites to the suburbs the 1988 Chevrolet C/K was designed with families in mind. In the past decade, the Chevrolet pickup has upped its game, with comfort, sound systems and sleek design. It still remains an integral part to the U.S.'s motor history. All cars featured are up for auction at Catawiki. Check out the full catalog here.